One of the simplest ways to explain an unknown technology is to compare with something that people already know. Thanks to this you may have heard about Z-Wave: "It is similar to Wi-Fi but..." or "It is similar to Bluetooth but...". It is true that these three technologies have something in common. All of them are wireless and each technology plays an important role in the future development of intelligent houses. The Z-Wave as well as the Wi-Fi technologies send information wirelessly (through air) in your house and around it, from one place to another. Much like Wi-Fi, it depends on advanced security so that the sent bits are not received by wrong devices. Another similarity with Wi-Fi is the fact that it interconnects a large network of devices and each device can communicate with the other ones. But your Wi-Fi probably sends and receives large amounts of data in the entire house, such as audio and video streaming, e-mail attachements, playing multimedia online games. Z-Wave does not burden its network with transfering large amounts of data. The information sent in the Z-Wave network consist mainly of short commands such as "switch on this light" or "set the thermostat to 22°". Other information that is sent in the Z-Wave network are the updates of statuses for particular devices such as "the socket is switched off" or "the door is closed". Z-Wave uses much lower frequencies and it has much lower emitting power. Z-Wave is based on the so-called mesh technology where each mains-supplied device improves the coverage of the Z-Wave network. 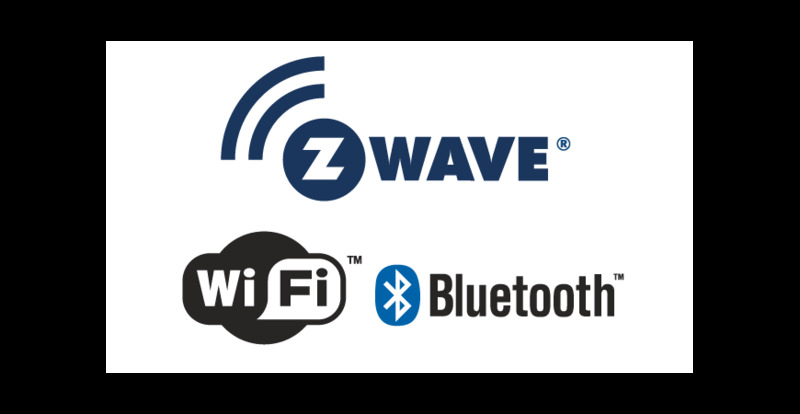 The Z-Wave and Bluetooth technologies have some similar features, for example the easier pairing of devices than with Wi-Fi. The Z-Wave and Bluetooth technologies have also lower consumption and they use lower bandwidth. In contrast to Z-Wave, most Bluetooth devices do not support the mesh network topology. Although there are devices that have this feature and there will be more and more of them, it is important to know how many Bluetooth devices can be connected to one control unit. At the moment, Z-Wave is able to support tens of connected devices. In fact, there are hundreds of them because the Z-Wave controller and Z-Wave devices are one of the most accessible devices in the market in the area of household automatization. 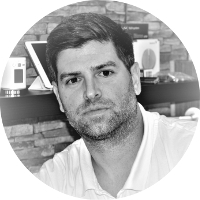 Because of these and many other reasons the Z-Wave technology is the best wireless technology at the present, particularly due to its reliability, far-reaching control and energy efficiency. Of course, there are such Z-Wave control units, such as Vera Plus, that combine more communication protocols like Z-Wave, Wi-Fi, Bluetooth, Zigbee.